You’re driving down Highway 40. The truck in front of you dislodges a small rock from its tire, bouncing and traveling and, unfortunately, striking your windshield. Your first reaction is probably frustration; now, you have to seek out auto glass repairs to get this fixed. While many North Dakota drivers will likely ignore this small problem, the reality is that waiting to enact windshield chip repairs can result in a range of costly disadvantages. Here at Alpine Auto Glass, we understand that it can be too easy to forget about scheduling a car window repair, as life often holds much more urgent matters. Our team is proud to offer Top Rated Local® windshield replacements to Williston and beyond, providing precision at every stage to ensure that you are happy with the results. Putting off car glass repairs can prove to be troublesome for some drivers, especially if your windshield is in need. Our auto glass repair experts are here to tell you that being proactive with your services is a smart choice. Today, we’ll highlight the reasons why you should contact our windshield experts immediately for service. If this blog post has convinced you to make the call, be sure to reach out to Alpine Auto for assistance today! Proactivity can prove to be very positive with car glass repair services. One of the biggest reasons we tell customers to come in is because windshield chips and cracks will only get worse over time. Even minor spots can grow and spread, connecting with other cracks and minimizing the effectiveness of your glass. Wind, sunshine, temperature changes, and future impacts can all create serious problems for the integrity of your windshield, making it important to call sooner rather than later! The motivation behind proactively fixing your glass is often financial, as larger repairs or windshield replacements will prove far more costly. In most cases, auto glass repairs on minor problems such as chips can prove to be very affordable. Drivers with the right level of coverage may even qualify to have the chip repaired without any costs on your end. Again, sooner is always better, so be sure to reach out to Alpine Auto Glass if you’re putting off windshield repairs! The downtime for your vehicle is minimal when a highly trained team such as ours takes on all auto glass repairs. Minor chips can be serviced and repaired in 30 minutes, getting you back on the road quicker. Numerous windshield replacement companies will offer mobile services to get the job done while you’re at home or at work. Alpine Auto’s elite team is trained to offer amazing results in a fast and effective manner. Our quality services are only matched by the quality of materials we use. Don’t place your time, money, and trust in an auto glass company that utilizes inferior products to get the job done. Our windshield chip repair experts are here to deliver quality resins placed by the best tools to ensure longevity for your windshield. We provide stellar polishing services afterward to ensure that your windshield looks as close to “good as new” as possible. The result is a smooth, clean finish that helps you forget there was any damage there to begin with! Peace of mind is important for your vehicle. After all, this machine is a vital part of your lifestyle! Alpine Auto Glass is here to ensure the best results with our service and product warranties, ensuring that your chip repairs are here to last. For many drivers, it can prove challenging finding an auto glass company with the skills and tools to satisfy requirements for leasing programs, fleet inspections, and more. No matter what your needs are, you can rest assured that our team is providing the best services to Williston drivers! Alpine Auto Glass is here for quality windshield replacements in Williston and beyond. Our car window repair services are advantageous for many reasons, making the choice easy for commuters in need. Customer satisfaction is our goal, and quality is our means of getting there. Contact us today to learn more about our auto glass repair and replacement services or to schedule your free consultation! 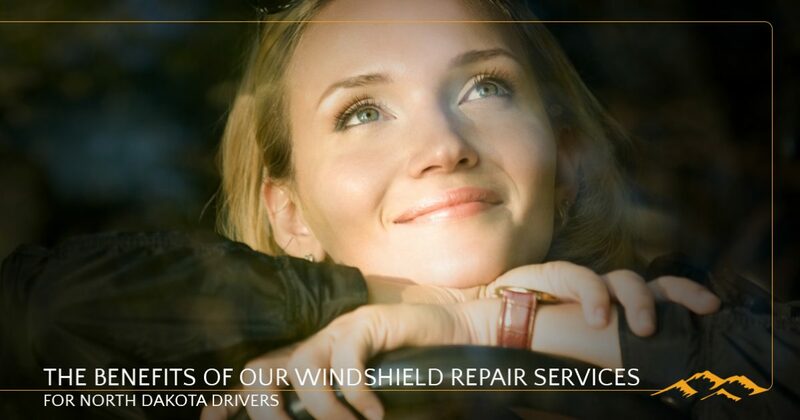 From chip repair to replacement,we are your personal or fleet windshield specialists. We stand behind every install 100% and guarantee the quality of installation. We handle vehicles of all shapes and sizes, from rental passenger cars to full-size commercial trucks. Our process of paint protection is most unique in comparison to the majority of the market.